We have been at forefront of the e-cigarette market since 2009, helping replace over 300 million tobacco cigarettes with the VIP E-Cig. VIP's aim was to provide a suitable long-term smoking alternative which could offer the similar sensation and taste of a regular cigarette without the nasty side effects. Extensive research and feedback obtained from cigarette smokers was used to assist in the development of VIP Electronic Cigarette. 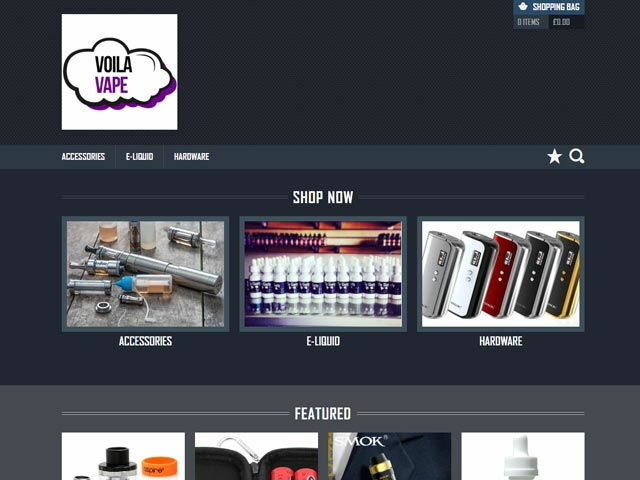 Based out of Belfast Voila Vape came about from a love of vaping and vapers. We want Irish/UK vapers to be able to access some fantastic global brands, without waiting for weeks or paying way over the odds. Liquid Solutions Worldwide Ltd is the leading manufacturer of E Juice in Ireland. Our factory based in Waterford operates to the highest quality standards and our creed is customer satisfaction. We value our customers. 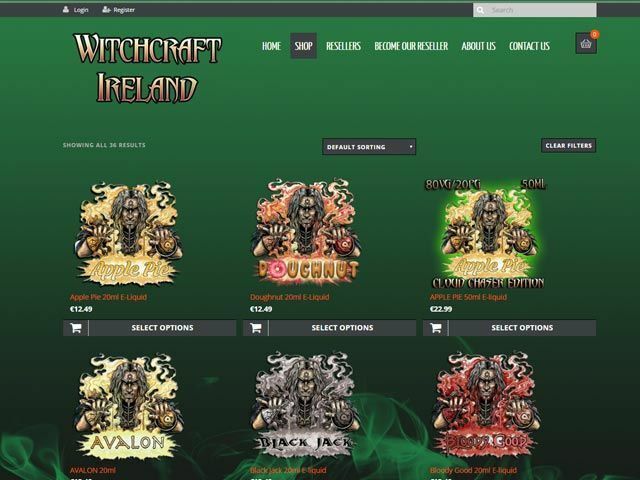 Witchcraft Ireland is an Ireland based warehouse founded in January 2015. We are all started as every day vapors and sourced witchcraft trough a friend from UK. The source dried up and we tried to get something as good as Witchcraft, but hardly anything could reach the level for us. So we decided to let everyone have the opportunity to enjoy the great e-liquid which was very hard to get in Ireland. In the UK there is a huge demand for Witchcraft and has excellent feedback.